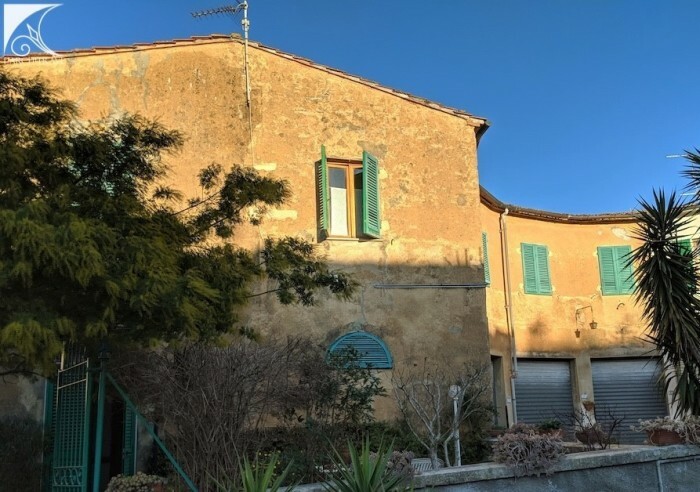 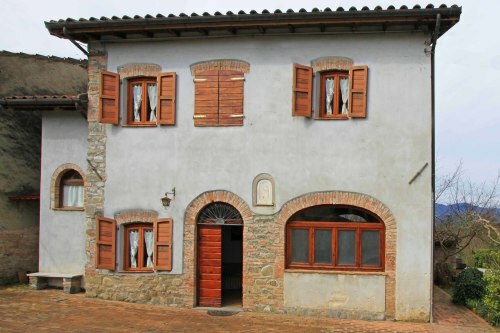 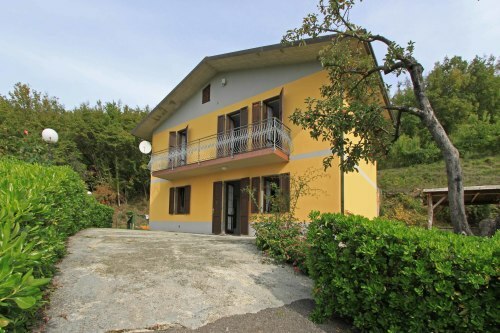 Spacious three bedroomed house set in the centre of a beautiful Tuscan village, with front and rear garden, private parking and two garages. The house fronts a pretty square with a lovely old fashioned coffee bar and theatre. 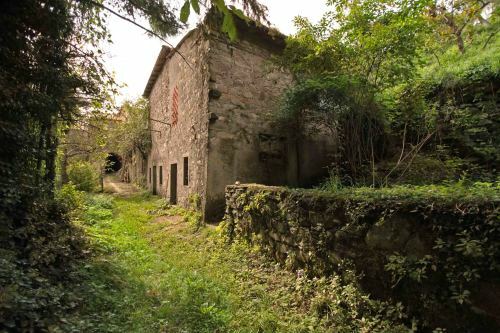 The house forms a large portion of a stone property and retains a wealth of original features and charm. It is entered through iron gates, through a pretty front garden and into the house. 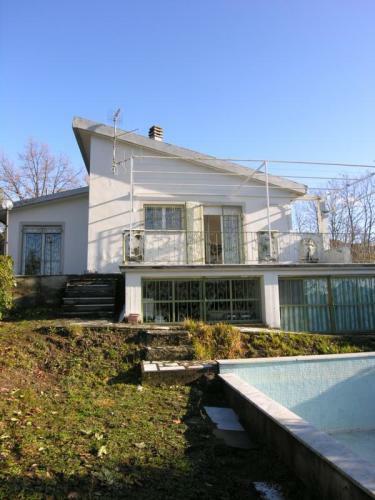 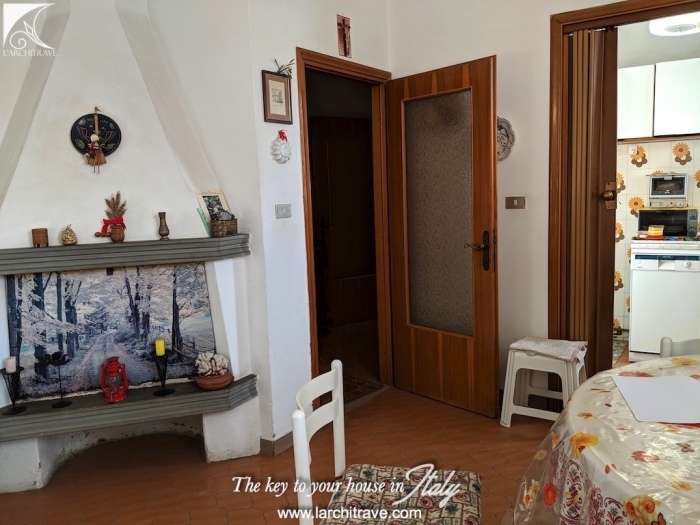 On the same level there are also three large double bedrooms and a bathroom. 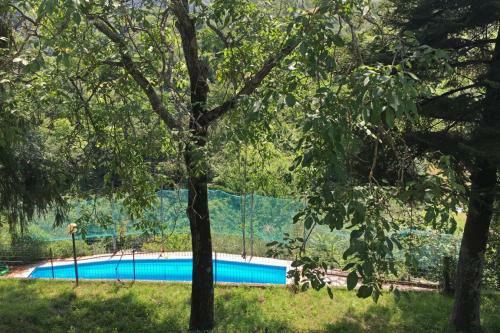 There is a sweet rear garden, two garages underneath the property and one large cantina for storage. A particular feature of the house is a lovely rear courtyard, overlooking the back garden. 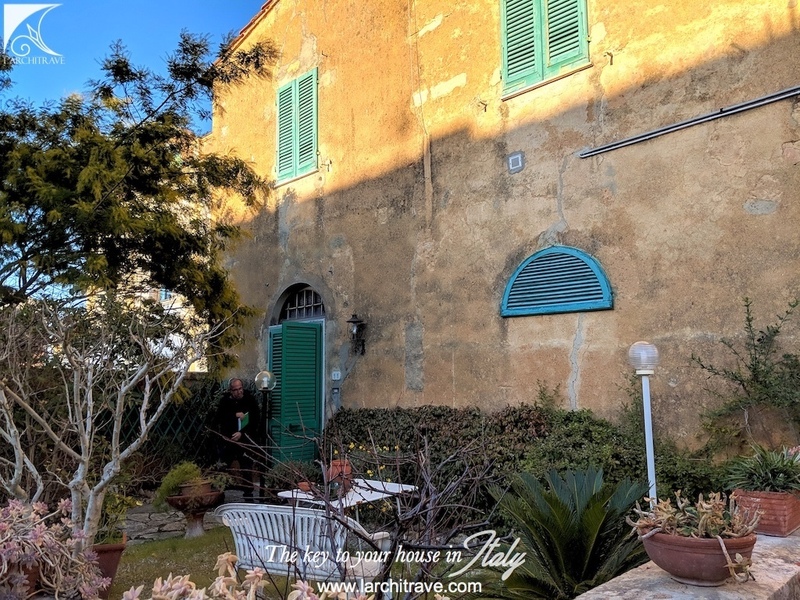 Next to this open courtyard is a conservatory/orangery building, with lovely windows overlooking the view, which is open to the skies, an ideal place to enjoy an aperitif. 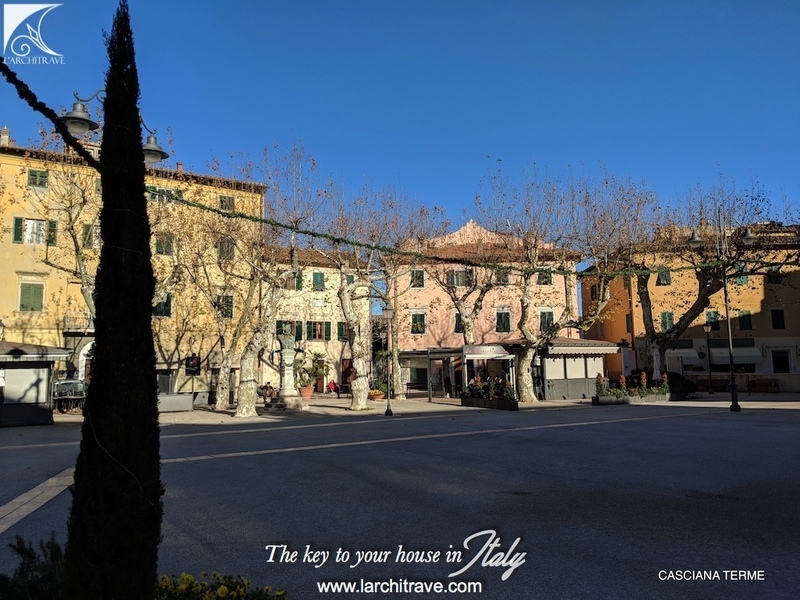 Set in soft rolling hills, Casciana Is dominated by a castle and since Roman Times is famous for the curative warm thermal waters which gurgle out of the ground at 37.5 degrees. 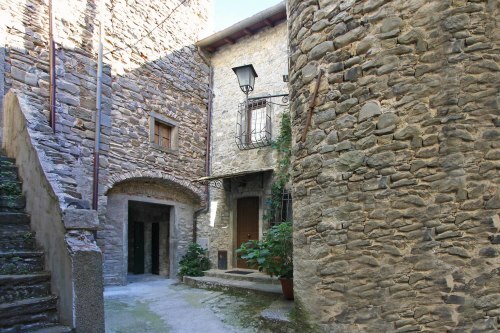 The little town has a host of restaurants and shops. 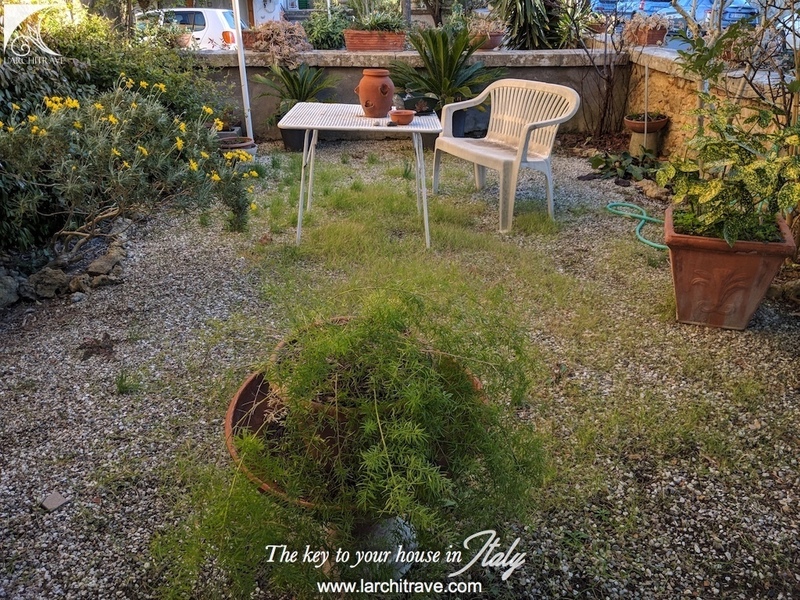 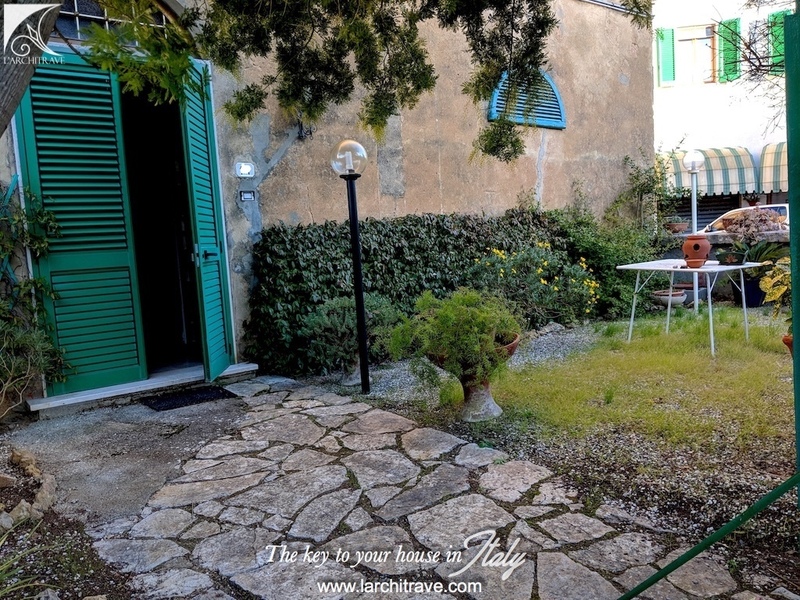 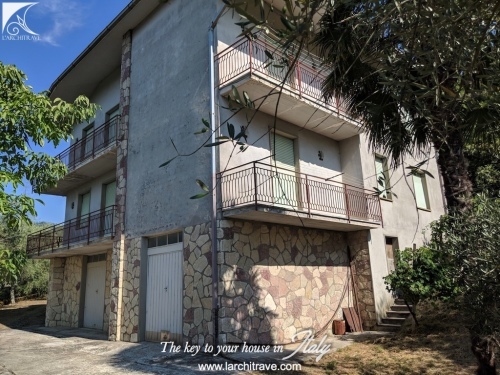 Set half way between the medieval town of Volterra and Pisa, the reefs of Castiglioncello and the golden sandy beaches of the Versilia coast that can all be accessed within half an hour. 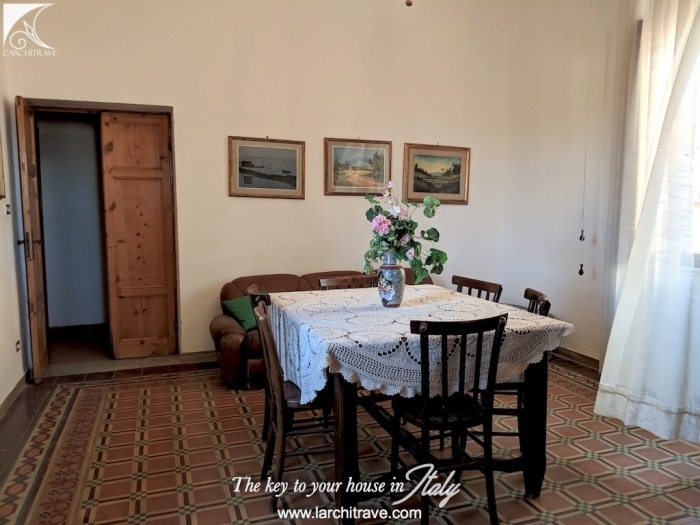 The countryside around Casciana is dotted with beautiful stone farmhouses and rustic cottages overlooking golden meadows. 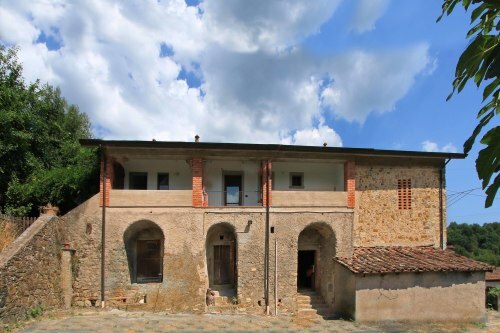 Don't miss the wild boar festa In May and taste the pasta with wild boar sauce or the stewed wild boar with polenta. Whether you wish to visit the cultural and historical sites around Casciana Terme or taste the delicacies of the Tuscan region or just relax amid the healing and soothing waters of the springs this town has something for everyone. 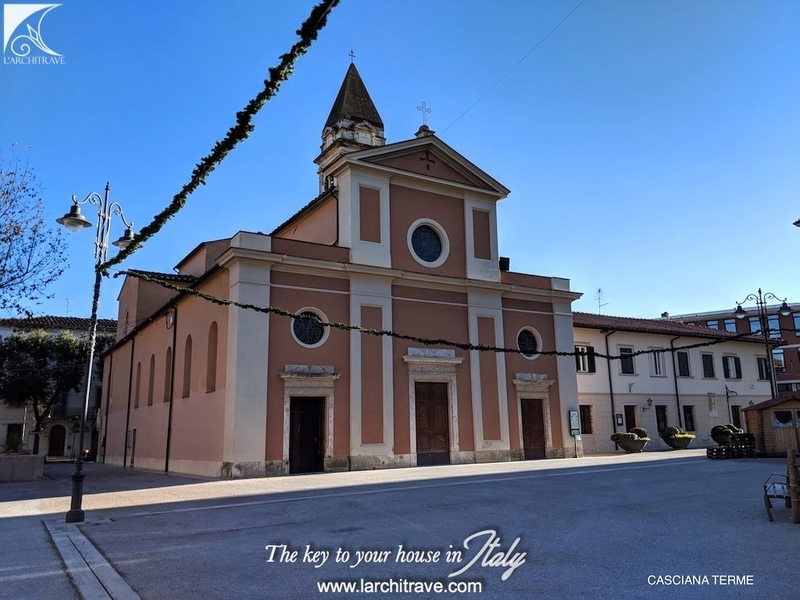 In Lajatico is the famous Teatro del Silenzio, a natural open air theater where Andrea Boccelli and some of the biggest names in opera come for a special performance each year. Volterra is famous for alabaster, Lucca for the quiet and peaceful elegance of this walled medieval town and San Gimignano, the hilltop village, is famous for its cobbled lanes and tall stone towers which dominate the surrounding countryside. Pisa with the Piazza dei Miracoli with the Cathedral, a classic example of Romanesque architecture, the Leaning Tower and Baptistery is well worth a visit,as is a stroll along the slow Arno rive admiring the classic bridges. 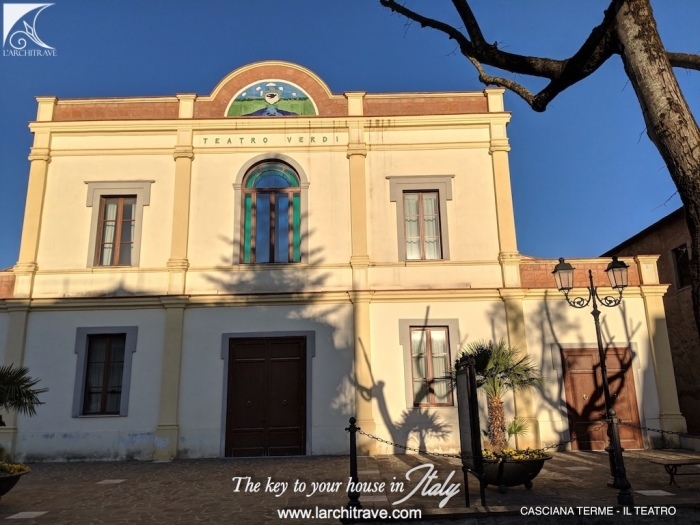 Don’t miss out on a visit to one of the many wine producers in the area and we can recommend Cantine Antinori ((Bolgheri) for an outstanding experience. 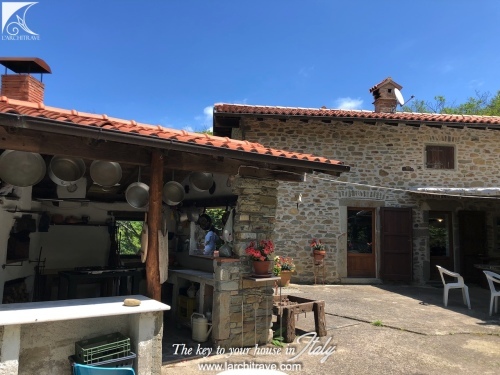 Tuscany conjures up thoughts of the wonderful food of the area – don’t miss out on the many country restaurants with dishes of warming vegetable soups, game and fresh garden salads. 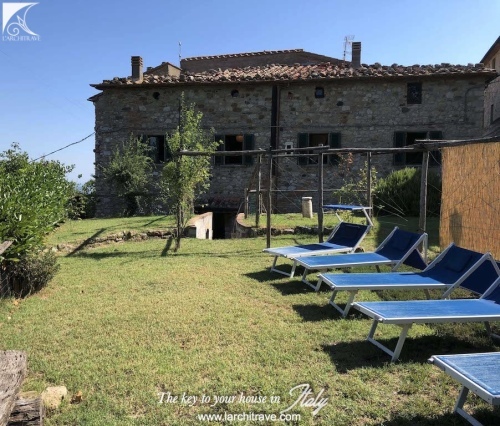 There are several natural spas in this part of Tuscany with famous Casciana Terme offering ancient baths still open to the public. 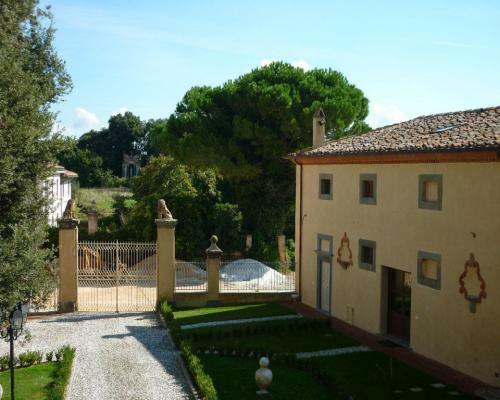 There are many festivals over the summer months including a mini palio at Casole d'Elsa with ceremonies and horse race. 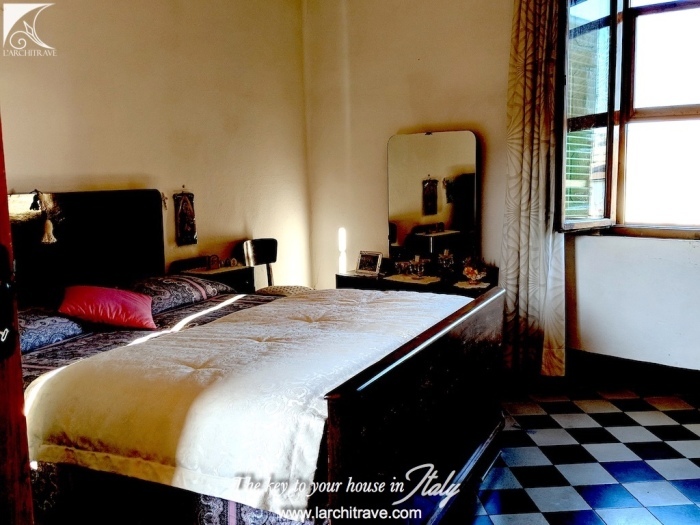 Other theme festivals include archery, theatre and food and wine festivals. 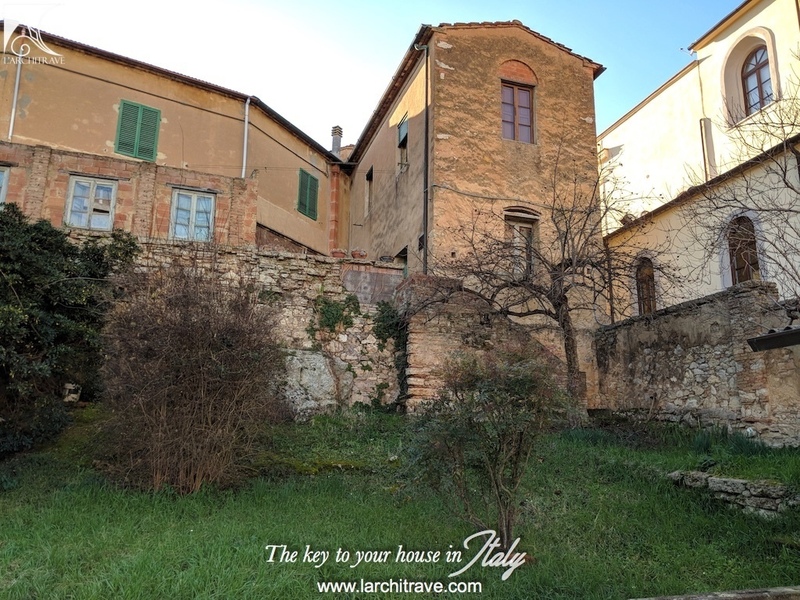 Just getting lost in the country lanes of central Tuscany is beauty in itself, each hilltop has another stunning view and around every corner another picturesque village. 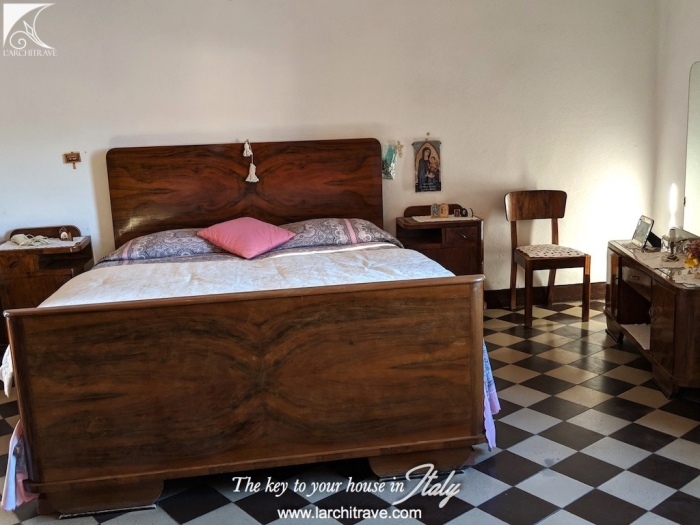 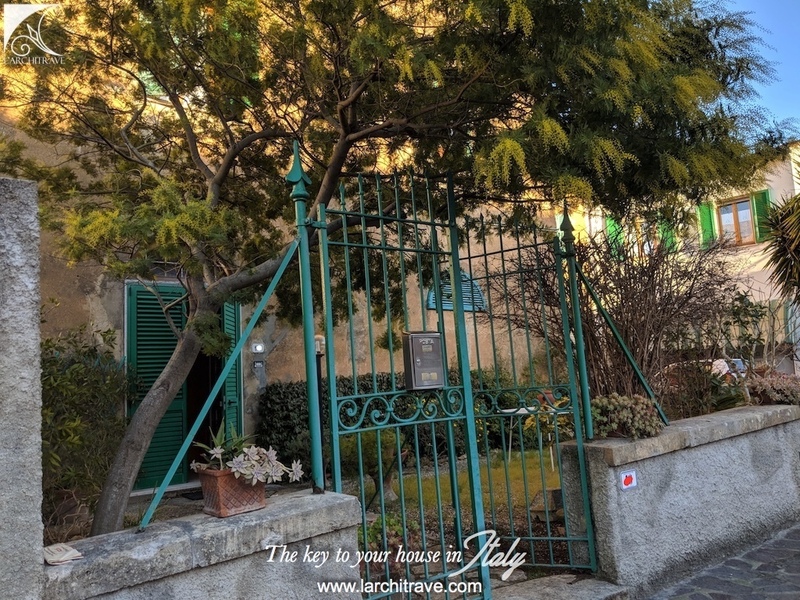 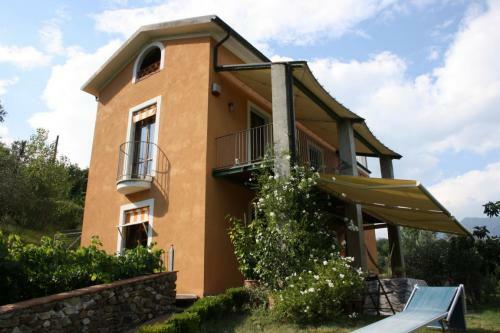 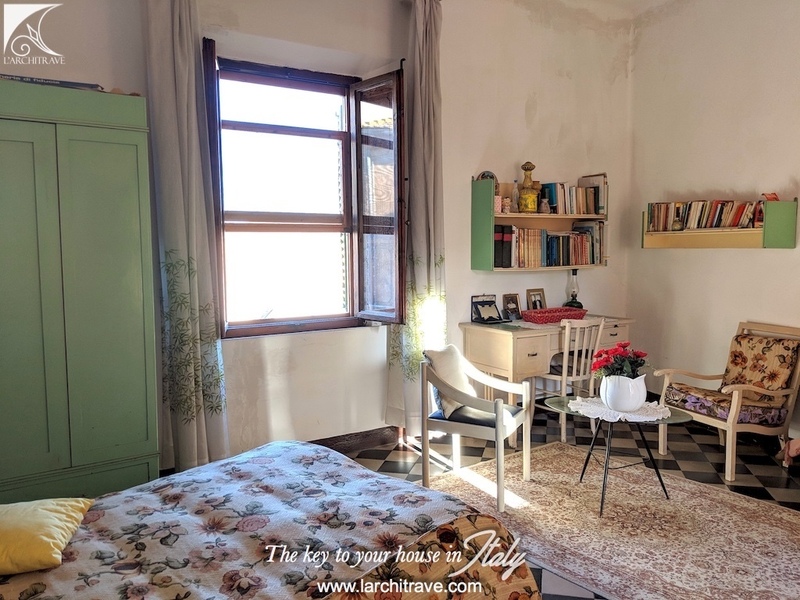 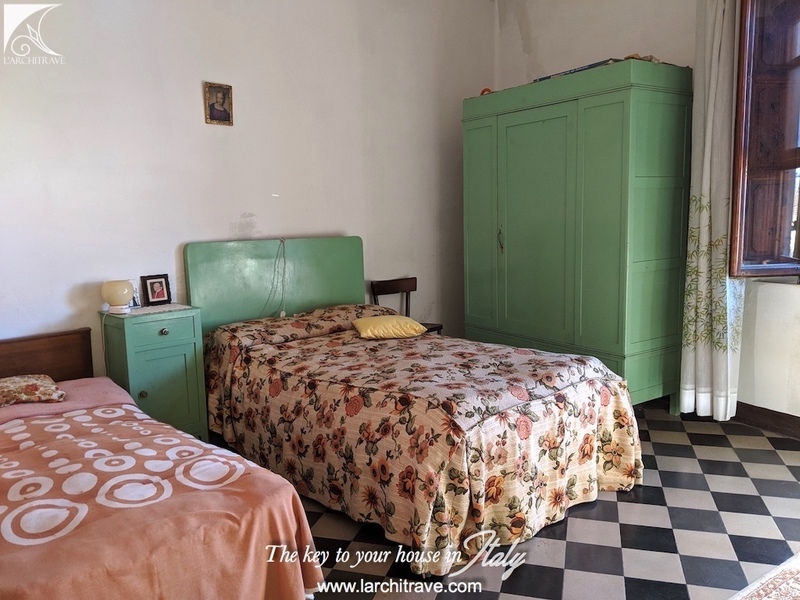 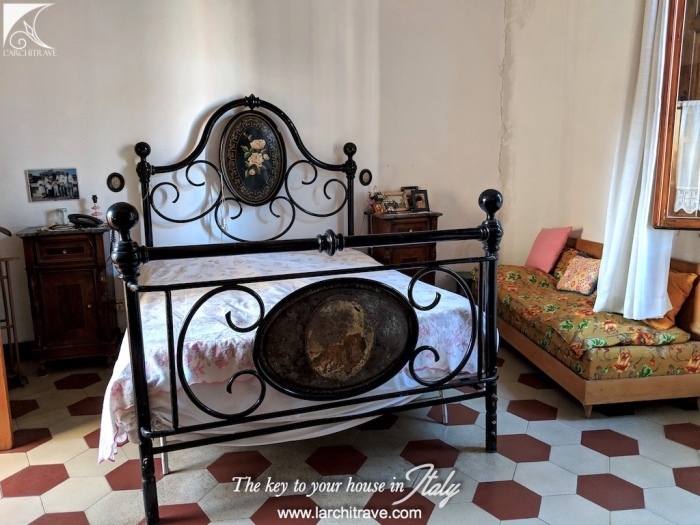 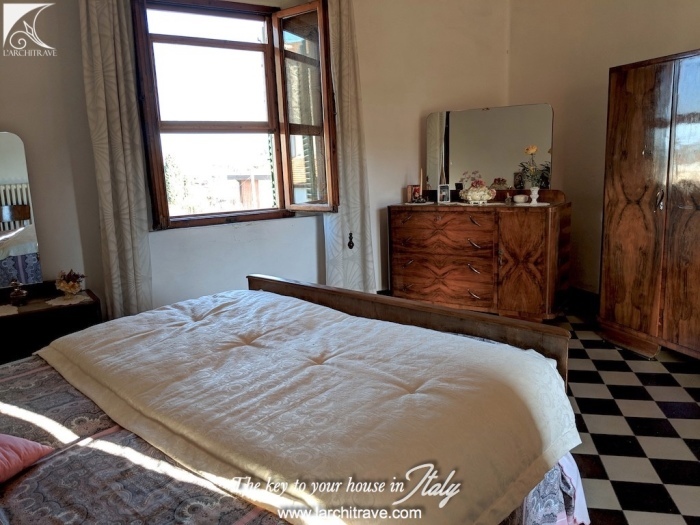 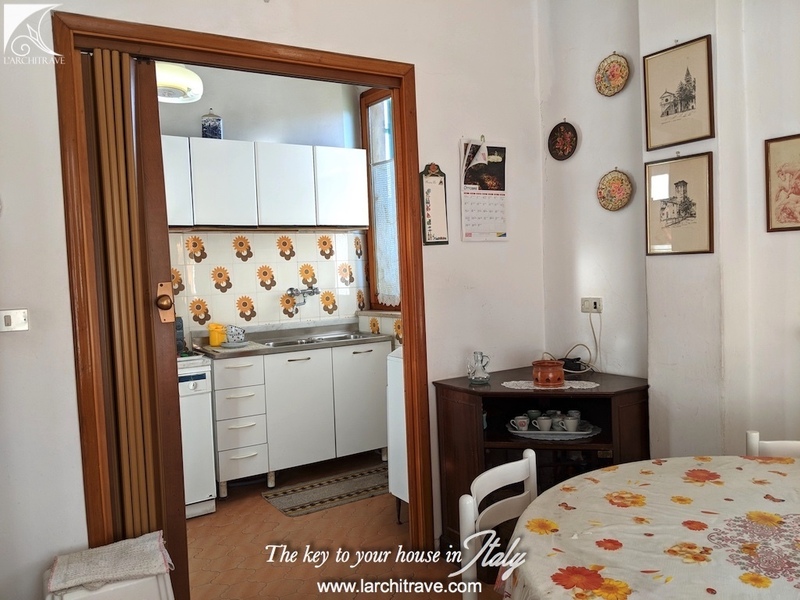 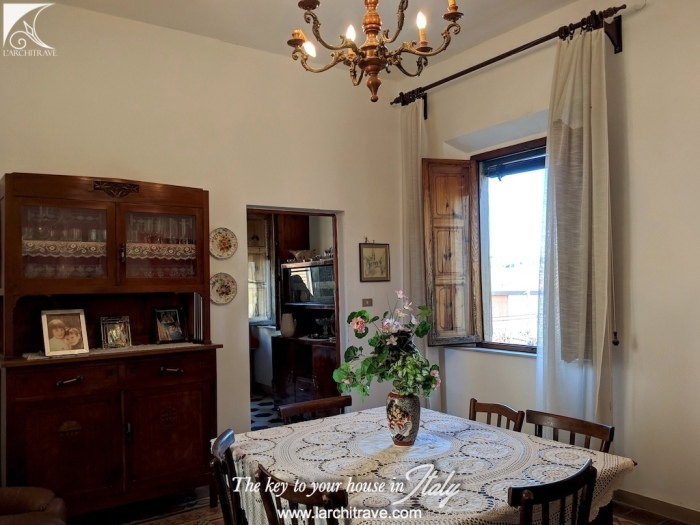 Walking distance to coffee shops, bars, restaurants and shops in the ancient spa town of Casciana, Lari 10 km, Volterra 35 km, Pisa 40 km, San Gimignano 50 km, Florence 70 km.